The Crown and the Cross is a familiar symbol in Christianity and is a peculiar logo of the Knights Templar Order within the York Rite of Freemasonry. As the Knights Templar is founded upon Christian principles so to are our symbols. 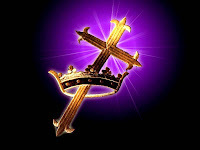 To point out the obvious, this symbol is the combination or uniting of two separate symbols - the crown and the cross. United this symbol has its own unique history and meaning, but separately each symbol has a much larger history and symbolic interpretation. Together they represent the reward awaiting in Heaven that the Faithful will receive after the suffering and trials of this life on Earth; the cross secures and the crown assures. Some have interpreted it to stand for the meaning of the life, ministry, message, and glory of our Blessed Redeemer, our Savior, Jesus Christ. Symbolically we can see through its circular shape it denotes perfection, which Heaven is seen as, and eternal life, and while wearing it we unite the spiritual world with this material world where the sovereign can receive divine inspiration to justly rule. In the Masonic Templar Orders there are many crosses used, but we will only talk of a few and discuss the general symbolism. For the Sir Knights of the Templar Orders and Christians, the cross reminds us of the crucifixion of Jesus Christ, but is much older than the Christian religion. First lets look at what a cross is. The Latin Cross (crux immissa) is a type of the cross in which the vertical beam sticks above the crossbeam. The Greek Cross (crux immissa quadrata) is similar to the Latin Cross except that all four arms are of equal length. It is said this is the most ancient of the cross symbols used. St. Andrew's Cross (crux decussata) is in the form of a diagonal cross (like the letter X). This cross also resembles the Greek letter Chi which is represented as 'X' which is one of the symbols Constantine saw in a dream which led him to victory against Maxentius, and which led Constantine to his legendary conversion to Christianity. The Tau Cross (crux commissa) is a cross named after the Greek letter it resembles. There are several variations of these crosses, particular the first two, that are commonly seen in the Templar Order. The first common one, the Latin Cross infused with rays of light emanating from the intersection is a badge of a Commander and Past Commander, and the Latin Cross in this manner is also referred to as the Passion Cross. The second is the Templar Cross which is a variant of the Greek Cross. The Templar Cross (Cross Formée/Patée) is created from four equilateral triangles whose apexes meet at a common center. In our Order the Templar Cross is used to designate a Grand Commandery officer and a Past Grand Commander. There are many other crosses seen in the Chivalric Orders of Masonry, but we will come to those in a later article. It is important to note that neither the Latin or Passion Cross was used as a Christian symbol until around the 7th century. Prior to this, the lamb and fish were the most common Christian symbols. This style of cross has been seen throughout history in such places like Africa, the Far East, Assyria, Phoenicia, India, Persia, Mesopotamia, Scandinavia, and Mesoamerica/Pre-Columbian America. 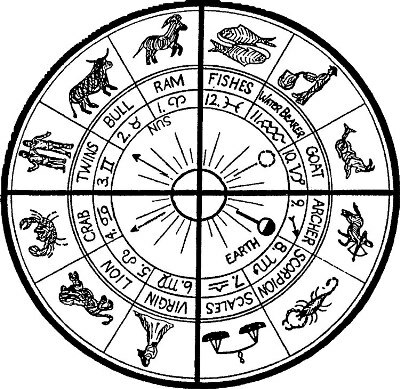 To these ancient cultures, the cross represented the Sun or has been a symbol of Earth and nature with the number Four representing the Cardinal directions, the changing seasons, the four winds, the quarters of the moon, and the alchemical elements. 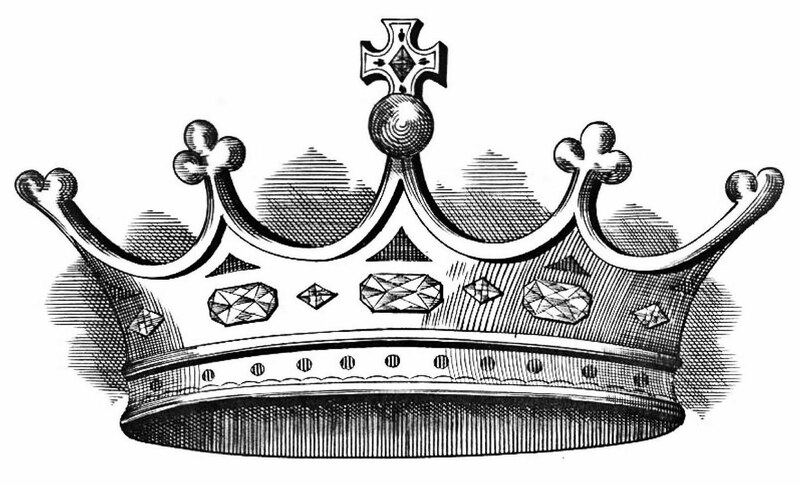 Like the crown does, the cross may also emblematically represent the union of Heaven and Earth. The number four also reminds us of the Four Evangelists and their Gospels. By it are we reminded of time and the delineation of seasons, as it was on the Fourth Day that God put lights in the firmament to separate light from darkness, to mark days, and to outline the passing of seasons and time. There have been many older cultures that have taken the cross as an emblem. One that comes to mind the quickest is the Egyptian Ankh (sometimes referred to as the Handled Cross, the Egyptian Cross, the Key of the Nile, or Crux Ansata) which is basically a Tau Cross with an inverted tear shape on its top. It is said to represent Isis and Osiris in their sexual union. In other cultures the cross represents the four directions in which the Sun shines. In Scandinavia the Tau Cross symbolizes the fabled hammer of the god Thor. It is amazing to see how the most simple symbols can have such an astonishing history and mean so much to so many of different beliefs and opinions. Combined they seem stack and compound each other. Separately their history and interpretations span the Ages. Combined they can represent so much dear to the followers of that humble Carpenter who sacrificed so much 2,000-years ago. Thank you for posting this article. Sometimes we go so fast through life, and miss the simple things.